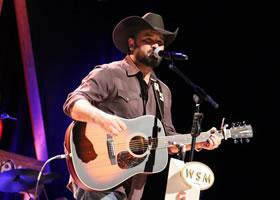 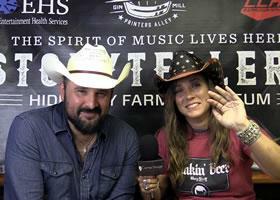 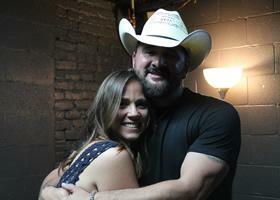 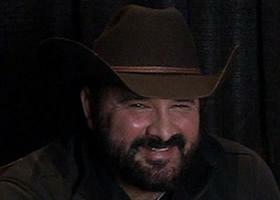 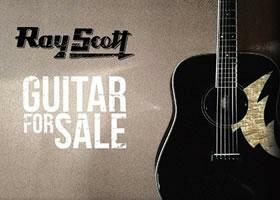 Ray Scott joins us to perform songs from his latest EP, Honky Tonk Heart. 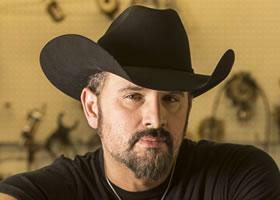 It's his life, and it's an ode to all the troubadours out there runnin' up and down the dark highways in beat-up cars and vans, taking real country music to the good people of the world, givin' em what they want, all for the sheer love of it. 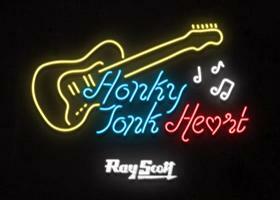 Press Release: Ray Scott Releases New Single "Honky Tonk Heart"